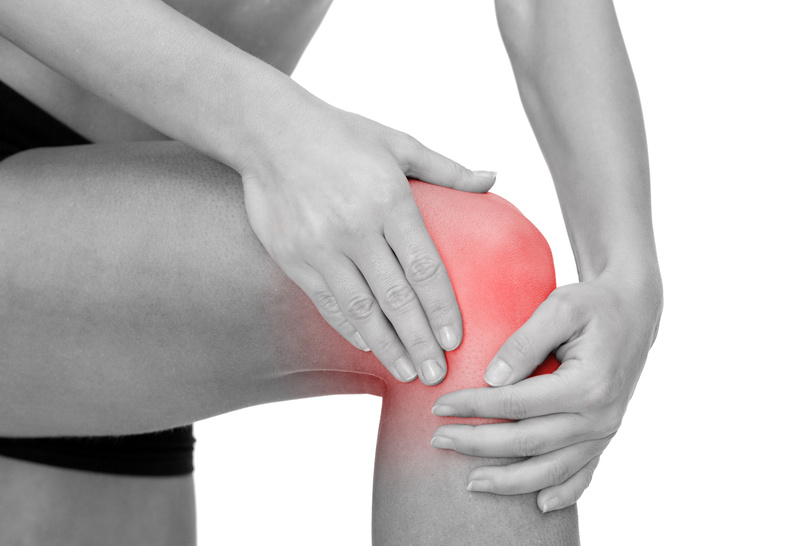 Knee pain going up stairs is very common, and, unlike many other knee pain issues, it occurs in people of all ages. 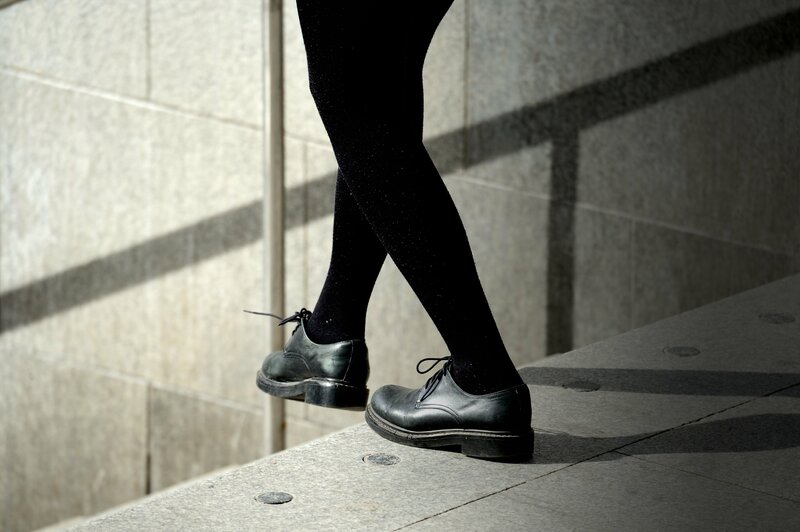 Quite often, people who experience knee pain going up stairs are perfectly fine and mobile while walking on flat ground or standing. Knee pain going up stairs can be caused by a large number of things and is something that should be taken care of as it can get worse depending on the root cause. As you may have guessed from the name – this condition most commonly affects runners – but it can also affect others who perform activities over and over such and walking or kneeling down. Simply put, any activity that involves extending your knee can cause runner’s knee. Usually, people with runner’s knee will experience pain, mild swelling and tenderness on the kneecap – often accompanied by a deep dull aching feeling around the knee. Sometimes popping can occur with almost no activity. These conditions are often exacerbated by going up stairs. Reduce or eliminate repetitious activity until healed. Elevate the knee when you can. Take a pain reliever such as Ibuprofen or Aleve. Optional: compression with an ACE wrap or compression sock. Arthritis is one of the most common human ailments and can take many forms. The most common forms are osteoarthritis and autoimmune arthritis. 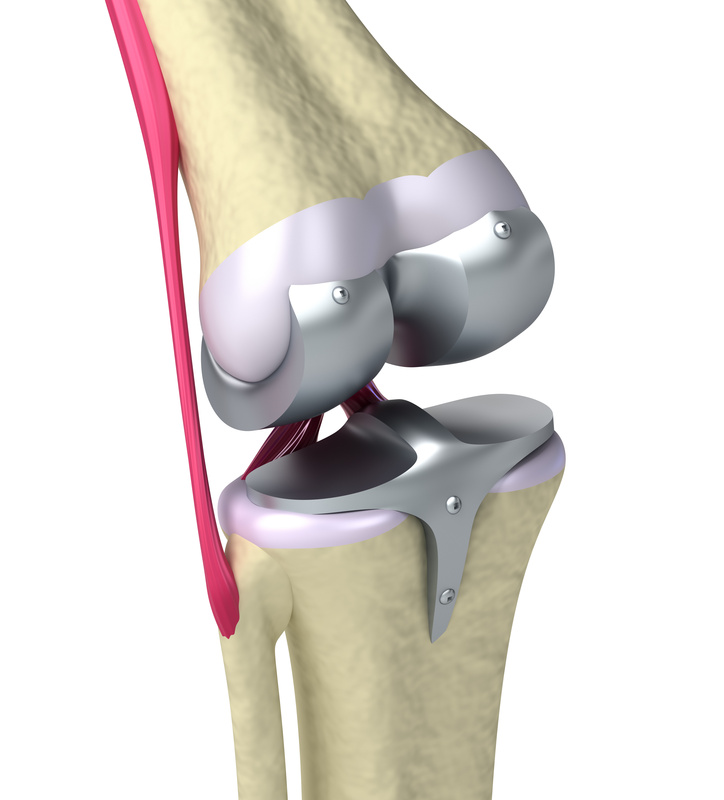 Osteoarthritis is when tissues break down and cartilage wears thin – causing inflammation. This inflammation increases the pain you feel even more. Over time, bone spurs can develop. Autoimmune arthritis occurs when the body “attacks” itself and causes damage to joints and their supporting tissues. The joint, in turn, becomes inflamed and pain and swelling occur. 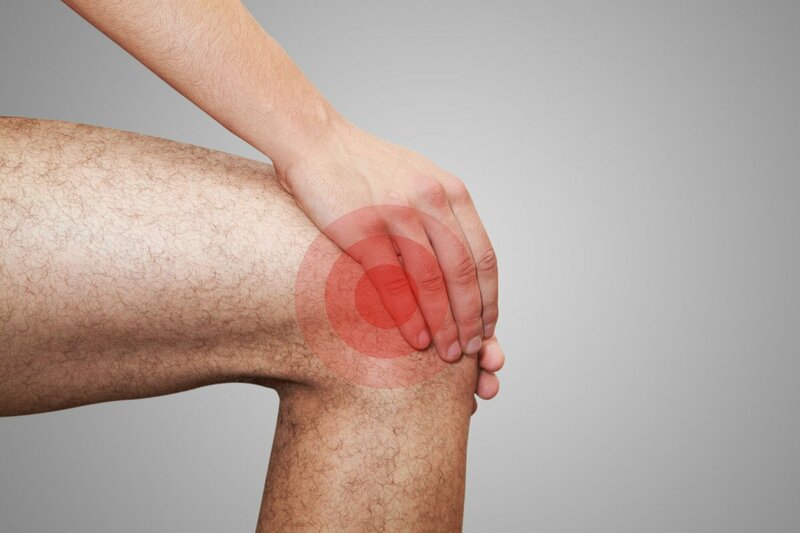 Home treatment for Knee Arthritis usually involves using pain relievers such as ibuprofen or Tylenol, combined with rest, ice and elevating the knee. Physical activity should be reduced as much as possible. Autoimmune arthritis requires consultation with a doctor. Do you run and/or jump alot? Then you may have Patellar Tendinitis. This condition gets it’s name from the affected tendon – the Patellar tendon. The Patellar tendon is the one that connects your kneecap to your shin bone. Almost any activity that involves extending your knee repeatedly can cause this condition. Pain usually starts during activities such as sports and then progresses to every day activities such as going up stairs. Similar to the other members of our top 3 causes, treatment for Patellar Tendinitis is simple. Reduce activities, apply ice, get rest and elevate the knee. We hope that you’ve found the cause of your knee pain going up stairs. 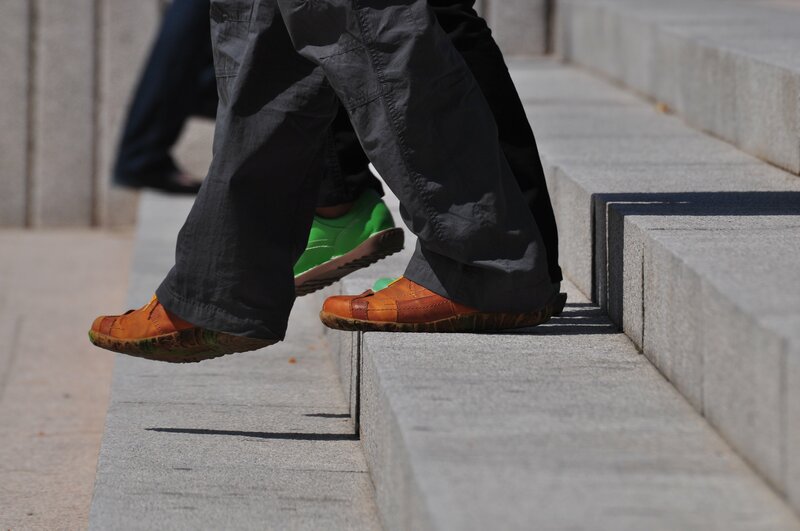 For a more exhaustive list, visit our Knee Pain When Climbing Stairs page.